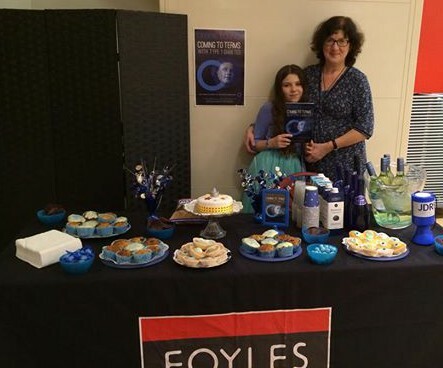 I’m delighted to announce on World Diabetes Day 2014 that the new paperback edition of my book Coming To Terms With Type 1 Diabetes is now officially launched, following the celebrations at Foyles’ bookshop in Bristol last night. Around 50 people battled through dreadful weather and traffic into Bristol’s prime shopping quarter, Cabot Circus, to attend the event that I seem to have been planning for weeks! We welcomed them with a sumptuous array of food, all carefully chosen to echo the international symbol of diabetes – the blue circle. Blueberry muffins and blue iced cupcakes, plus some extraordinary blue corn chips and sky-blue sweets fortified the audience to hear a terrific line-up of guest speakers. Paul Coker, who has had Type 1 diabetes for 37 years, told us about his recent conquest of Mount Kilimanjaro, demonstrating that having diabetes needn’t stop you doing anything. Dr Kathleen Gillespie, research scientist from Bristol’s Southmead Hospital, gave a fascinating update on the latest diabetes research programmes in terms that were easy for us all to understand. Danielle Angell of the JDRF explained how the research can only take place if funds are raised. JDRF is the leading charitable funder of diabetes research, and I am donating all the profits from sales of my book to this important cause. We were ably assisted by my daughter Laura (11) and three of her friends, who staged a dramatic entry at the end, dressed up in their onesies. This is because on World Diabetes Day, JDRF stages “Type Onesie Day”, encouraging everyone to wear their onesies to work or school to raise awareness and funds. I don’t yet have many photos available of the evening but will post these up as soon as I have them. I’ll be grateful to receive any photos that anyone took on the night to add to my collection. Huge thanks to all those who attended on the night. With your support, we are bringing the day when a cure for Type 1 diabetes will be more than just a dream. My new paperback edition of my book is now available to order at £6/8E/$10 from all good book retailers. 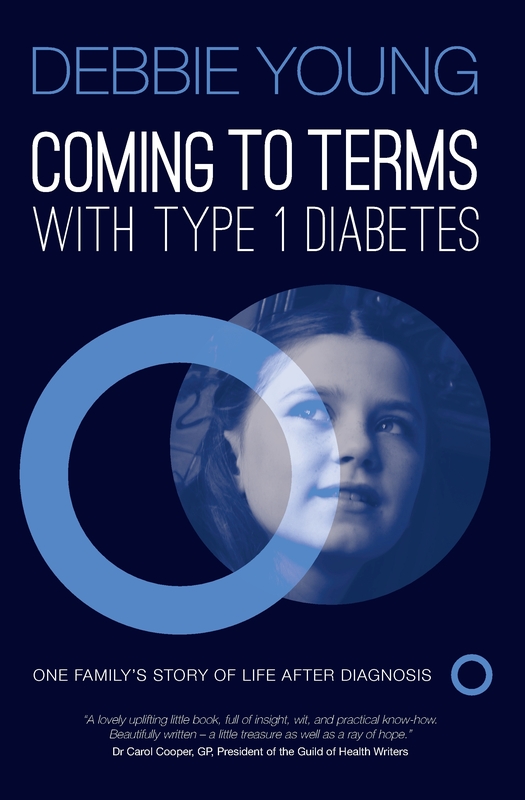 It is an updated and expanded edition of the ebook that I published for World Diabetes Day 2013, including the new chapter “Diabetes Is Always With Us”. The ebook, updated to match, is also available from Amazon. 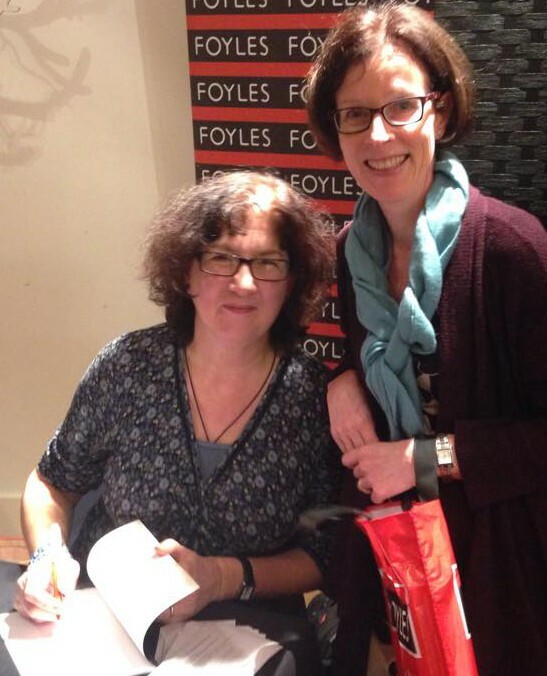 Previous Post Which Do You Prefer for Reading and Writing – Past or Present Tense? Well done on the book and on your event too. It sounds quite an evening. Sorry not to have been there to join in the excitement. 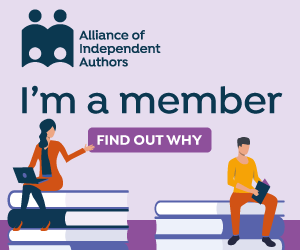 Thanks, Carol – I hope to have a chance to catch up with you at the Indie Author Fair tomorrow. I suspect the afternoon is going to fly by!